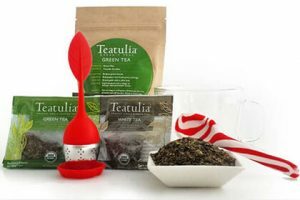 California Tea House makes it incredibly easy to have great teas at your home at all times. You pick the subscription that works best for you and California Tea House handpicks the freshest and finest teas of the season and delivers them straight to your doorstep. Its collection includes blooming (the finest tea with floral ingredients), green, black, white, oolong, rooibos, and herbal teas. You can also purchase its sleek steep tea infuser for maximum enjoyment and gift cards for your friends and loved ones. You can choose between 5 subscriptions, based on your preferences and budget. 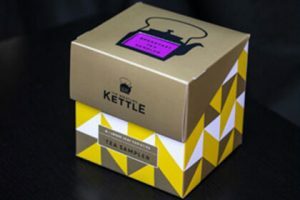 The subscriptions at your disposal include Green Tea, Black Tea, Custom Blends, Pure Tea – no blends, and Only The Finest. You can pick just one or as many as you like. You also get to determine the amount of tea you want to receive per month: 0.5, 4, 8, 16 or 32 oz. An 8 oz. pack is enough for one cup of tea per day for a month. Shipping is always free, regardless of your choice of subscription. The subscriptions are flexible and allow you to skip a delivery or cancel whenever you want, without any penalties or additional fees. 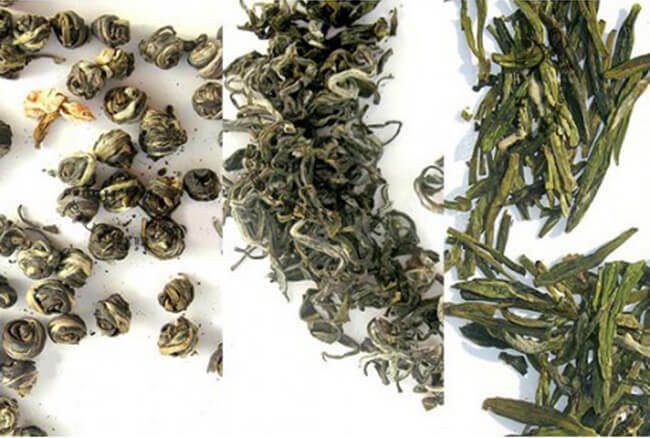 Our ratings are the result of an objective and independent evaluation of California Tea House, generating the final rating that reflects the overall quality of the product. Ratings may change as the service changes. No user reviews yet! Be the first to review California Tea House. 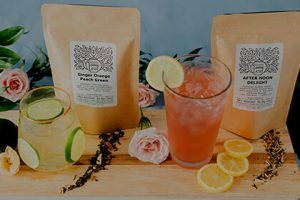 We found 0 verified California Tea House promo codes for April, 2019. There’s no California Tea House coupons or discounts right now.